Eight new asteroids that could pose a threat to Earth were spotted by NASA’s asteroid-hunter among 439 other objects rotating around our planet, according to a report newly released by the space agency. 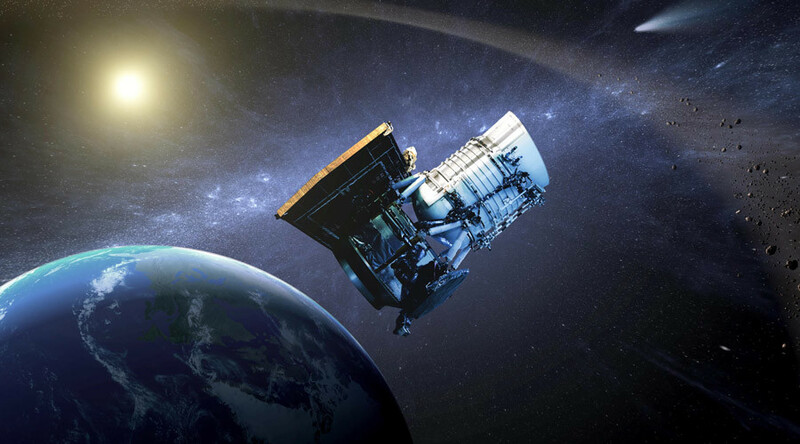 NASA’s Near-Earth Object Wide-field Survey Explorer (NEOWISE) telescope, which made a comeback in 2013 after going into hibernation mode in 2011, has come up with a second year’s worth of survey data on Earth’s surroundings that was published in a report by NASA. 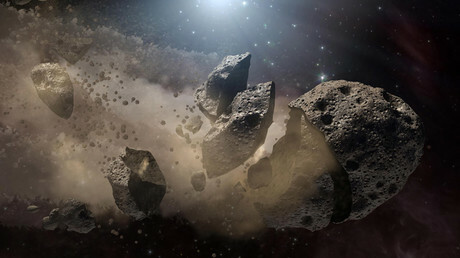 “Eight of the objects discovered in the past year have been classified as potentially hazardous asteroids (PHAs), based on their size and how closely their orbits approach Earth,” the report goes. In what NASA described as a “milestone” mission, the telescope, which is tasked with detecting, tracking, and characterizing asteroids and comets, detected a total of 439 NEOs (near-Earth objects) in 2015, of which 72 were newly discovered. “NEOWISE discovers large, dark, near-Earth objects, complementing our network of ground-based telescopes operating at visible-light wavelengths. On average, these objects are many hundreds of meters across,” said Amy Mainzer, NEOWISE’s principal investigator. The NEOWISE’s 16-inch (40-cm) telescope and infrared cameras snapped as many as 5.1 million shots over the past year. It has processed information on more than 19,000 asteroids and comets, including four new ones. The data obtained by the mission also looks into the origins of the discovered objects. “By studying the distribution of lighter- and darker-colored material, NEOWISE data give us a better understanding of the origins of the NEOs, originating from either different parts of the main asteroid belt between Mars and Jupiter or the icier comet populations,” said James Bauer, the mission’s deputy principal investigator at NASA’s Jet Propulsion Laboratory in Pasadena, California. NEOWISE initially started as WISE, which was launched in December of 2009 to scan the celestial sky with infrared waves. That mission, which cost $320 million, took over 2.7 million photos and catalogued more than 747 million space objects before the telescope went to sleep in February of 2011.